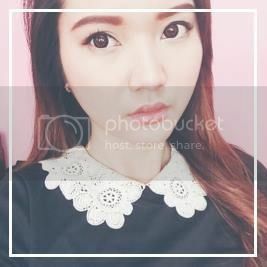 You might want to check out JamieBoutique if you're into Korean fashion and makeup. "Compare the quality. Not the price." - agree. I won a giveaway from Lisa!!!! Yay! Congrats! I won a giveaway today also, Im very excited! Your blog is JUST SO KEEEEWT!!! eVERYTHING... i'm actually brazilian, but could you visit my blog? It has a translator there... Last post it's about Boho makeup...you know?! If you like, follow me! Bye! Congratulations! That's an awesome win :) If you want more (which who doesn't!) 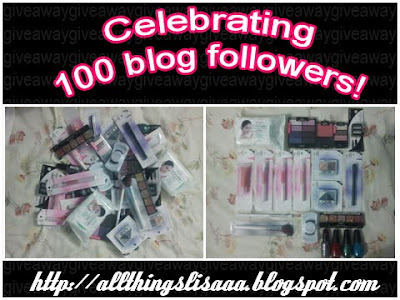 I have my own giveaway going on - it wouldn't hurt to enter! Congratulations on winning :)) Such a sweet prize! I like your blog and follow it now;) Would be cool, if you check out my blog, too!